 Ekonomernas Dagar is the biggest project arranged by Föreningen Ekonomerna. We are not attached to one of the committees. The project involves over a 100 students and is held for the 39th time in 2020. The project takes the shape of four preparational & inspiring pre-events leading up to our main event consisting of one of the biggest Career Fairs for business & economics students in Sweden. During the fair day in February 2020, we have around 70 companies exhibiting with approximately 3000 visitors. Together we create a place for students and companies to meet.  Since we first started, EY has been our main sponsor and Co-Organizer, they provide us with invaluable info regarding the needs of of the corporate world.